Abby Girl Sweets is a family owned and operated business, named after the owners' daughter. 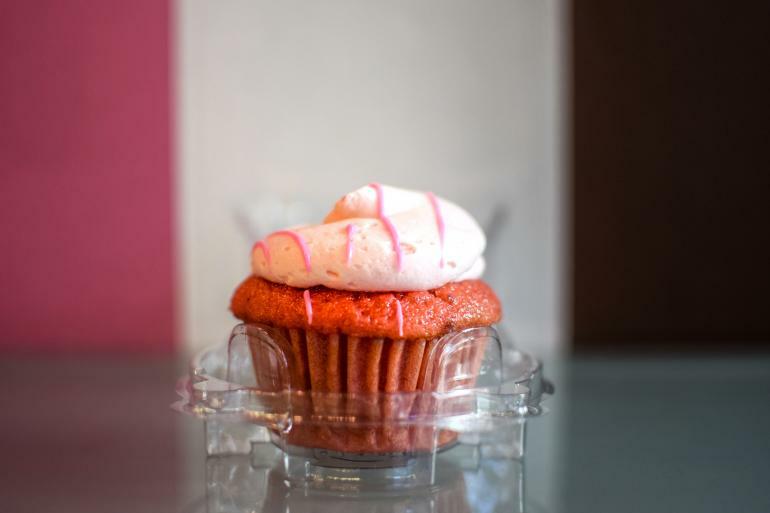 All of the cupcakes are made from scratch with a selection of 15 on-going flavors and a new season flavor each week. Flavors include: Chocolate Covered Strawberry, Peanut Butter Cup, Banana Pudding, Madagascar Vanilla Bean on Banana, and many more.